Are You Ready For Your Best Nights Sleep? There's a reason why there's a Sealy mattress sold worldwide every 4 seconds. Come and find out why at La Casa! Come and see over 10 different models from our Sealy collection. 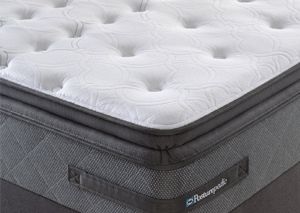 We have models available in memory foam or pocket sprung in a choice of colours and bases.